Mr. Earnest Hoyle was born on September 22, 1935 to Mr. Thomas Josephus & Mrs. Marie Hoyle in Tallassee, AL. He was a faithful member of the House of Prayer A.C.O.P. in Alexander City, AL. 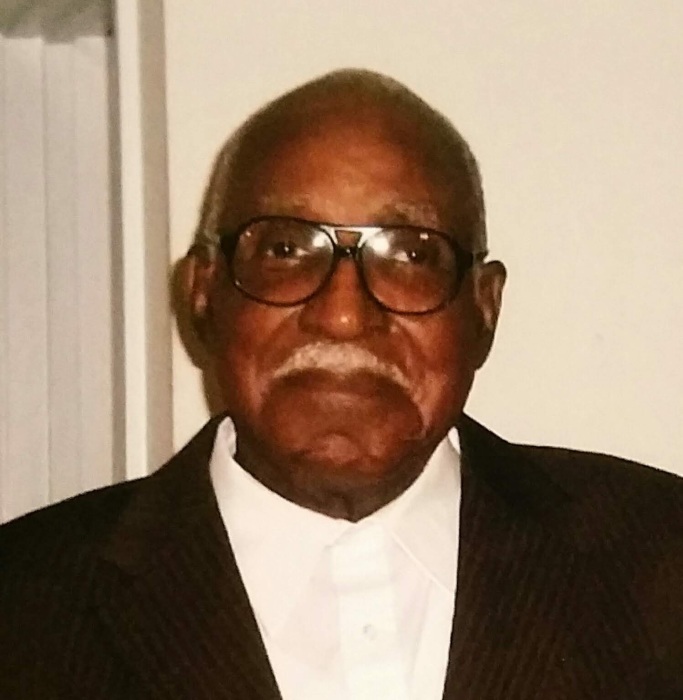 Earnest peacefully departed this life on December 4, 2018 at Russell Medical Center in Alexander City, AL. As a young man Earnest was an athlete who enjoyed playing baseball. As a matter of fact, it was during a baseball game that he would meet his future wife, Emma. In his early years he was a member of the singing quartet called The Friendly Brothers. In addition to Earnest, the group was composed of three of his great friends and they regularly practiced their harmonizing at his home. During these practice sessions Earnest would often playfully toss his young children in the air. This would become one of many warm memories he would create with his children. Those who knew him would often describe him as a man of action, who possessed a sharp mind and used very few words. He found a sense of accomplishment in working with his hands and ultimately made a career in real estate construction as a general contractor. His lifelong entrepreneurial spirit and good work ethic would later become a part of his lasting legacy. Earnest had an impeccable memory and was wise and gentle with his advice. He was a deeply spiritual man who valued faith and family. Earnest confessed his belief in Christ and was baptized alongside one of his granddaughters at a Holiness church in Tallassee, AL.